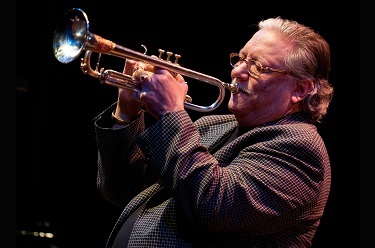 Protégé of the legendary jazz master Dizzy Gillespie, Arturo Sandoval is one of the most dynamic live performers. Among his many accolades, he has won 10 Grammys, 6 Billboards, an Emmy, and he is also recipient of the 2013 Presidential Medal of Freedom. His virtuosic technical ability on the trumpet, and playing Latin jazz, is not all that he’s known for. 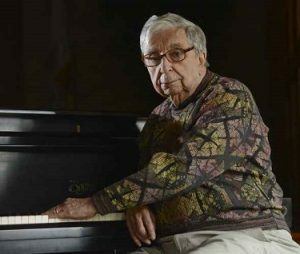 Sandoval is just as renowned for his straight ahead jazz, classical, lyrically improvised ballads on the piano, and taking to the microphone to sing a pop standard. The diversity of his music, through his compositions and playing, is what many recognize Arturo Sandoval for being one of the most brilliant, multifaceted and renowned musicians of our time.